A quick view of the most influential metrics in Charlestown. Charlestown is the oldest neighborhood in the city of Boston. Likewise, this neighborhood is full of historical significance and beautiful scenery all around. Charlestown sits on a peninsula north of the Charles River with a large number of homes sitting on the waterfront. In fact, the neighborhood is largely residential and has stunning views of the Boston skyline. If you glance in the opposite direction, the view becomes a backdrop of sailboats and the Bunker Hill Monument. View our selection of available properties in the Charlestown area. 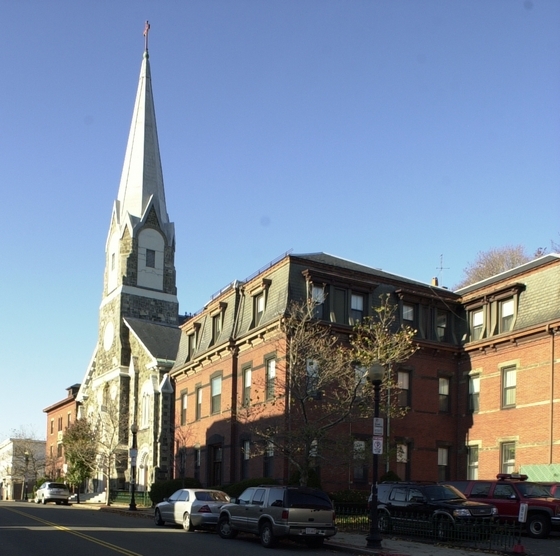 Check out the latest demographic information available for Charlestown. Learn more about schools near Charlestown complete with ratings and contact information. Browse through the top rated businesses in the most popular categories Charlestown has to offer.